So much has been going on these past few weeks. 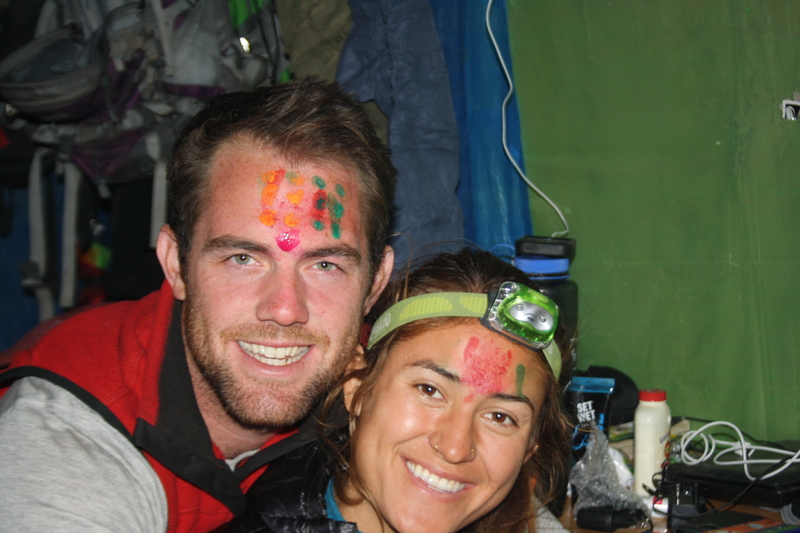 I took a trip to Kalikot, I made some huge strides with my project, and sadly Nena left Nepal. Nepal will not be the same without her presence, the day I met her I knew she was special. She has been a constant source of calm and perspective, which I’ve come to appreciate even more in recent months. Whether teaching Yoga, or joining me on a morning runs she is someone I’ve gone to with just about every issue I’ve run into while in Nepal . I love her more than any blog post can convey. She’s an amazing person, and amazing friend, and I will miss her so much. The one thing I can take solace in, is knowing that this is not the end and with Nena I’ve found a friend for life. As for the project, things are finally taking shape. On my trip I was accompanied by Nena and Karan. Nena was a spectacular resource, in terms of getting another westerner on the ground in Oda, and getting to hear their perspective. Additionally, Karan was someone Tope introduced me to several weeks ago as a possible program manager for OdaKids. He proved invaluable on our trip, and I look forward to working with him in the future. He is honest, hardworking, speaks fantastic English, and we share a similar vision. I am working on lots of details right now, but I’m happy to say that for the first time in a while I am feeling very comfortable with our game plan and trajectory! I will post a big blog update soon, providing much more details about everything going on up here. Also, for those of you who have contributed to OdaKids here is a quick story about a young boy that was treated thanks to your support. 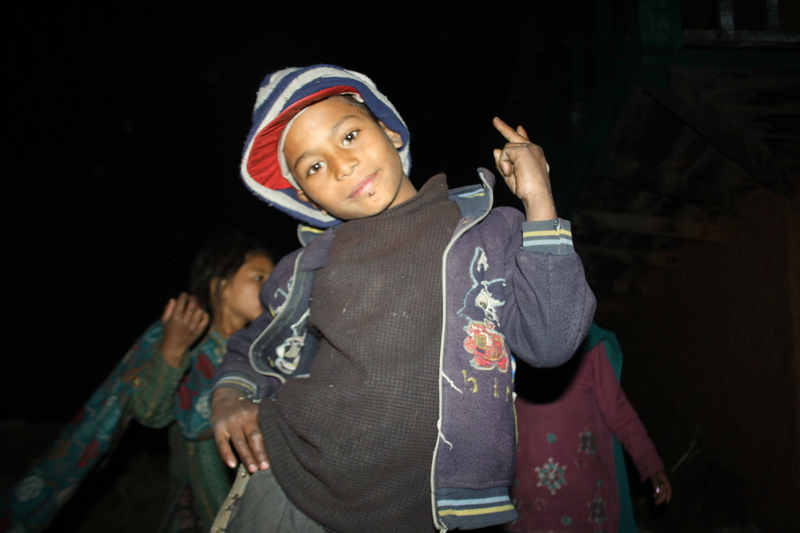 After we arrived, a young boy named Ansa came to where I was staying to say hello. I learned that last month his mother passed away, and last year his father passed away. He is currently living with his older sister who provides for a family of her own, that being said he was one of the happiest boys we ran into. Unfortunately, he could not sit down as a result of Impetigo which took over virtually his entire lower body. After speaking with Karan, we chose to bring him with us when we left to get treatment in regional capital. For just $7 we were able to get him ointments and antibiotics to treat his condition. Just this morning I heard from Karan’s mother, and Ansa is experiencing a strong recovery due to the basic medicines we provided. While OdaKids was able to “Come to the rescue” in this instance, there a countless individuals battling infections and diseases which could be easily treated with simple and affordable medications. It is kids like Ansa that inspire me, and conditions like his that encourage me. In a country like Nepal such a small amount goes such a long way and I’m excited to help Ansa and the hundreds of kids in a position just like his. Hope all is well at home! I look forward to more worthwhile updates soon!